If you ask me, The Cotswolds has always and will always be the UK’s crown jewel. Surrounded by rolling emerald green hills, luscious woodland, the chocolate box villages remain unspoilt and as beautiful as those from a fairy tale. 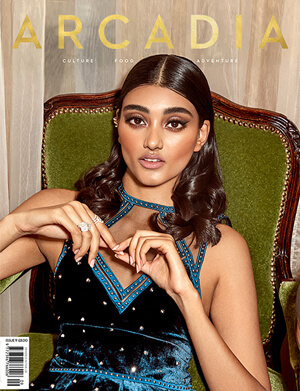 Tom Ford once said that ‘time and silence are the most luxurious things today’ and this particularly ran true on two of my favourite boltholes in The Cotswolds. The food is incredible, headed up by Chef and Owner Sebastian Snow and Head Chef, Matt Read. Matt has worked in some of the most prestigious kitchens in the world such as The Ivy and Langan’s Brasserie in Mayfair. The food is utterly outstanding. For starters, I devoured sautéed wild mushrooms on toast, crowned with a golden poached egg and drizzled in rich truffle oil. For my main course was none other than one of the finest chargrilled ribeye steaks I’ve had the pleasure of eating, served with bronze thrice-cooked wedges, a silky béarnaise sauce and crunchy round lettuce. Outside is a delightful, cottage-style garden, where I drank a post-dinner elderflower cocktail under the fading evening light surrounded by twinkling fairy lights. Upstairs are seven recently renovated bedrooms. 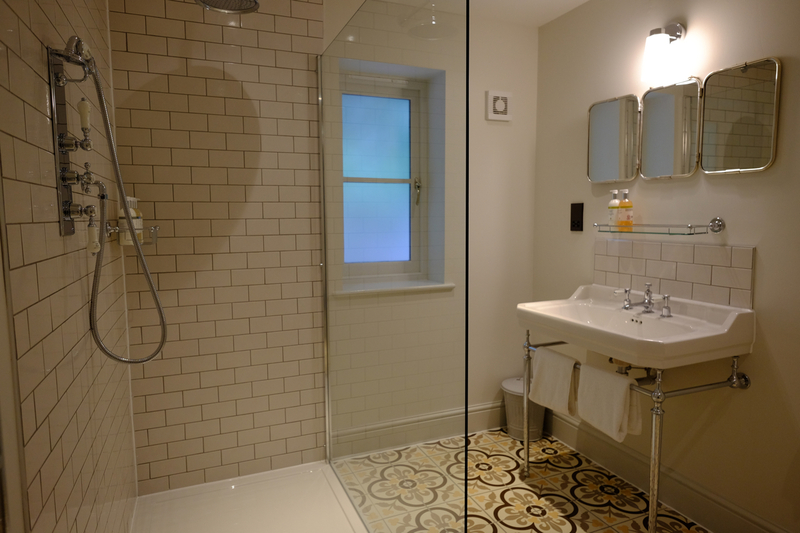 My room was quietly luxurious, decorated with snow white linens and a dove grey panelling. Overhead were authentic rustic beams and the walls were decorated with delicate sconces and ornate dove grey mirrors. The Plough’s sister pub The Five All’s is equally unforgettable. 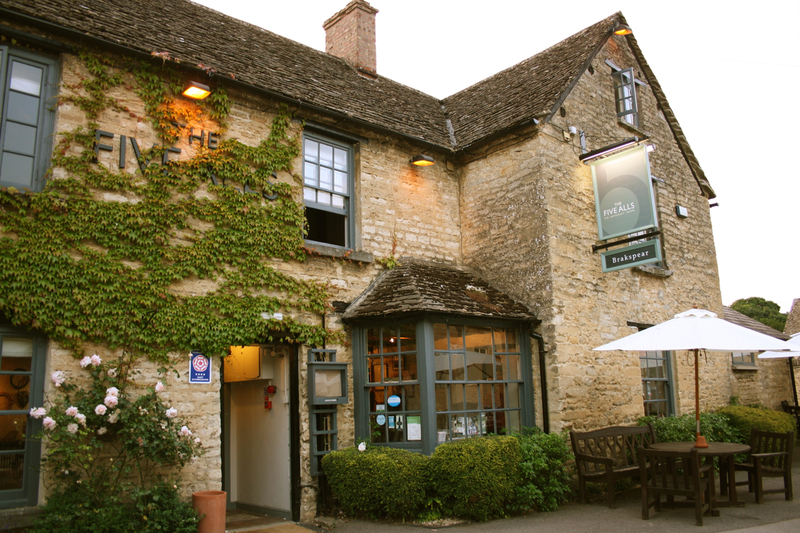 It is a beautiful 18th century Cotswolds stone coaching inn, located in the picturesque village of Filkins. 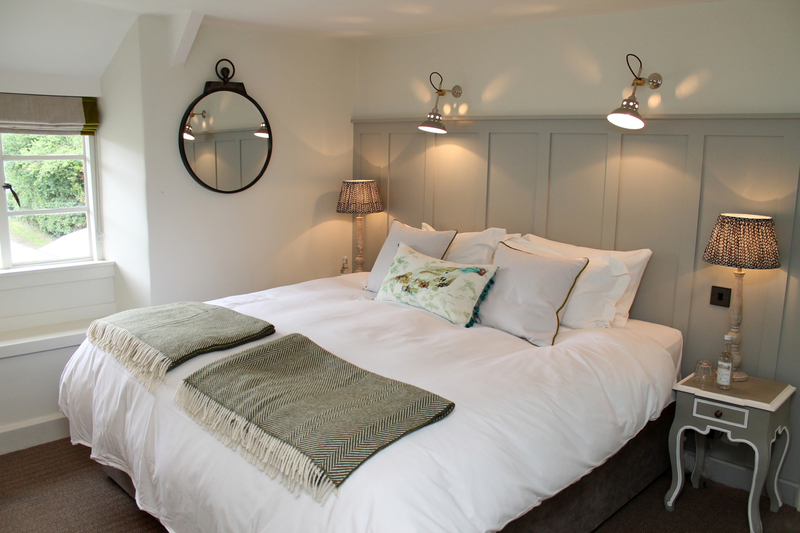 It also houses nine stunning en-suite bedrooms and a fleet of garden cottages. I stayed in one of the wonderful stone cottages, located behind the garden. It had all the contemporary amenities you could possibly want without risking the loss of rustic charm. I enjoyed a decadent three-course dinner under the stars in the garden on a perfect mid-summers evening. To start there was a sweet and smokey sweetcorn and chorizo soup, followed by a rich bejewelled morroccan lamb with merguez sausage, served with coucous and warm flatbread with a refreshing yoghurt dressing. For dessert, there was golden bread and butter pudding served with creme anglaise and a tart raspberry sauce. 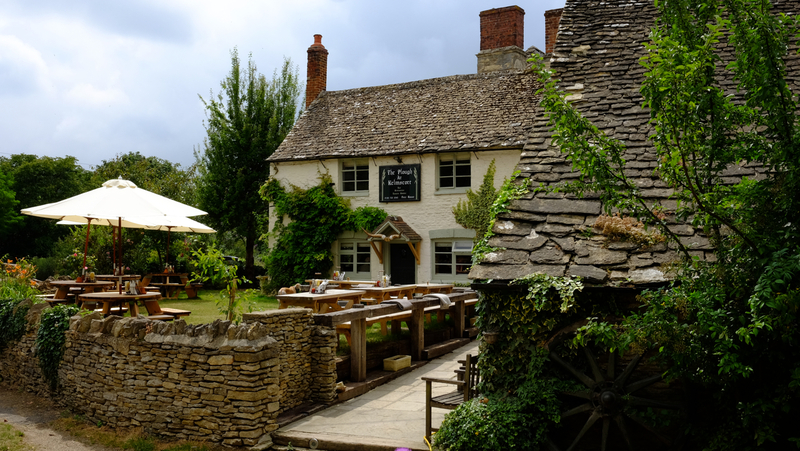 If you want somewhere charming and affordable that exudes the quiet elegance The Cotswolds, it doesn’t get better than The Plough and The Five Alls.